The Wood Display only takes 2 feet square of floor space. The Wood Display comes with 8 bracket hangers and screws, which does require a screw gun. (note the rotary sold separately). 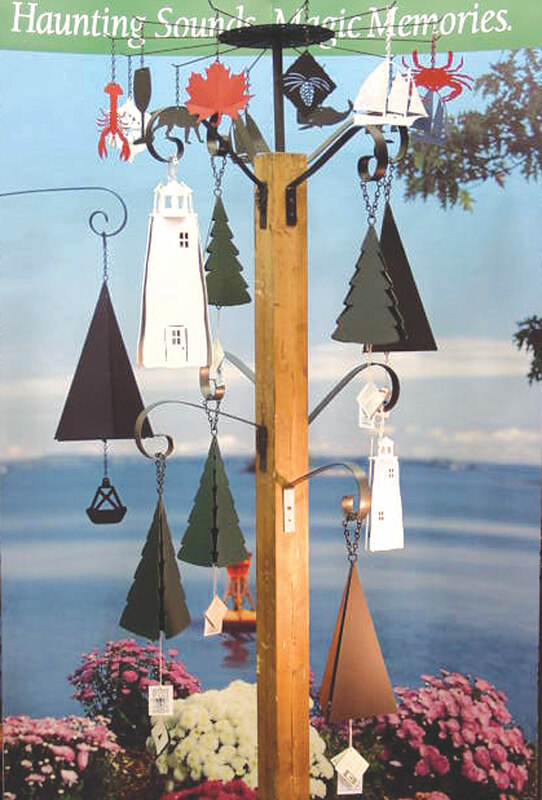 We are offering 2 Free Bells with purchase of display stand for online orders now!